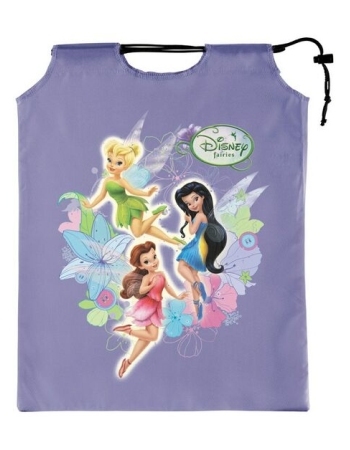 This is an officially Licensed Disney Fairies (tm)product. 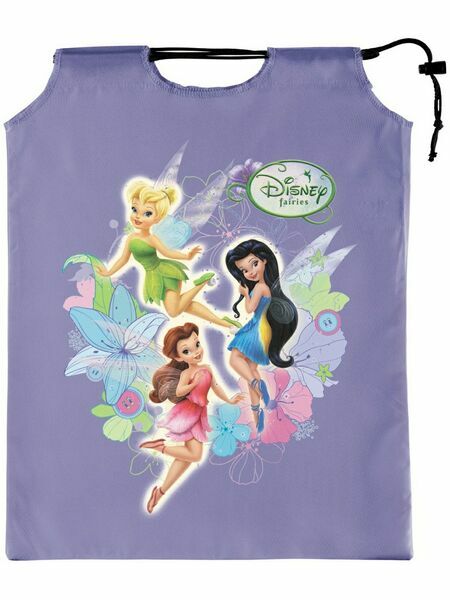 Disney Fairies - Drawstring Treat Sack - Includes a lilac color treat sack featuring Tinkerbell and Friends graphic design. 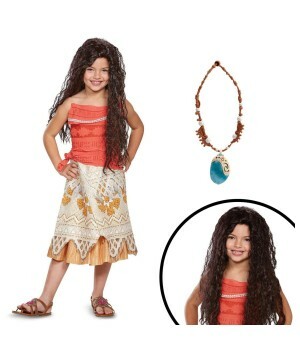 This is an officially Licensed Disney Fairies (tm)product. 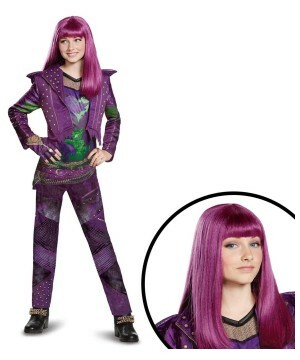 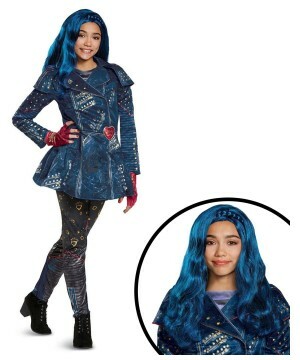 The Girls Disney Elena Adventure Costume brings a dress with a character cameo.